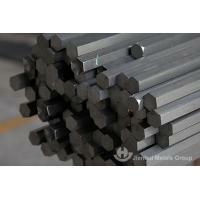 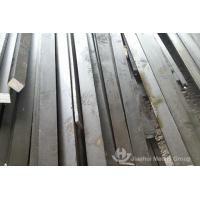 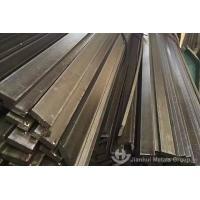 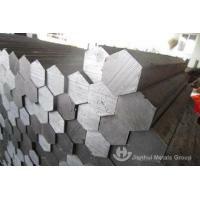 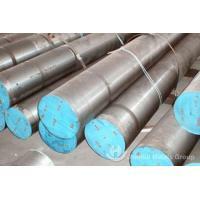 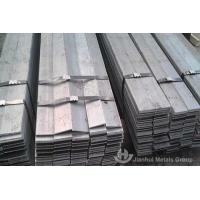 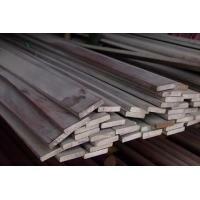 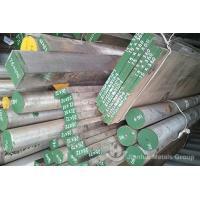 ASTM 1045/ S45C/ C45 COLD DRAWN STEEL HEXAGONAL BAR is a medium tensile low hardenability carbon steel generally supplied in the black hot rolled or occasionally in the normalized condition. 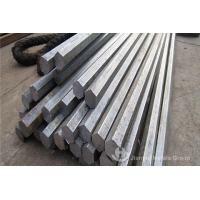 smelting, electroslag remelting, rolling, cold drawn, heat treatment, casting steel roller and mechanical processing, specializing in producing of special steel materials with high value-added and high quality. 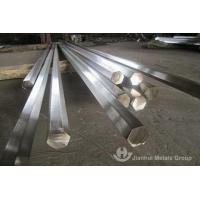 As an ISO 9001:2008 manufacturer, Jianhui Metals Group dedicated to providing its customers with the quickest quotes, best quality products, most Jianhui Metals GroupAISI, JIS, DIN and other industry standard specifications and customers’ requirements. 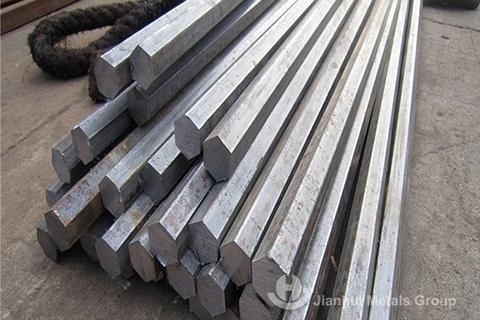 Jianhui Metals Group wins overall satisfaction and praise with strict control of chemical properties, physical properties, heat treatments and forging integrity.